Stewart sat in the middle of it, in front of a photo of generations of his mother’s family, all of whom had been schoolteachers in Holland. While we talked, the mailman came in and said hello, and a cheerful woman brought us blueberry muffins. John, now 68, grew up in Wyandotte and went to the former Detroit College of Law before landing here. He was a township trustee, a member of the Presbyterian Church, and a pillar of the local chamber of commerce and Kiwanis Clubs. For a century, that kind of pedigree automatically included the GOP – and indeed, Stewart served three terms as a Republican legislator between 2001 and 2007. He became chair of the higher education subcommittee, and led a rewrite, praised at the time, of the funding formula. But Stewart is a Republican no longer, though he is proud of being the only legislative candidate in modern times endorsed by his hero, Republican Bill Milliken, the longest-serving governor in Michigan history. "They didn't know what to do with me in Lansing." "They didn’t know what to do with me in Lansing," he said, laughing. "I’m pro-choice. I don’t like abortion-- nobody likes abortion -- but I can’t tell a woman what to do with her body. And I can’t stand all this extreme polarization. I like talking to people, working things out." He also believes in education. And that made it hard to be in a party that essentially denies the evidence on climate change. He shook his head. "Yeah, I’m with the Dems now," he said. But he doesn’t think they are perfect either. "We need to be more intellectually honest in order to get something accomplished," he told me. Stewart thinks the key to making Michigan great again is getting "the majority of the people to come back to a mainstream, progressive center." That’s who we were when we elected governors like George Romney, Bill Milliken, and Jim Blanchard. He wanted to know what happened, and I said I thought gerrymandering and term limits were a big part of it. But I think we also lost our faith in our future and ourselves. Today, Plymouth is represented in the state senate by Pat Colbeck, a guy so far from the mainstream his own Republican party just tossed him off every committee. Stewart is thinking about running for that seat next year, and I hope he does. But I also thought what a gutsy move it would be if Gretchen Whitmer, say, were to choose him as her running mate. True, that would involve thinking outside the box. 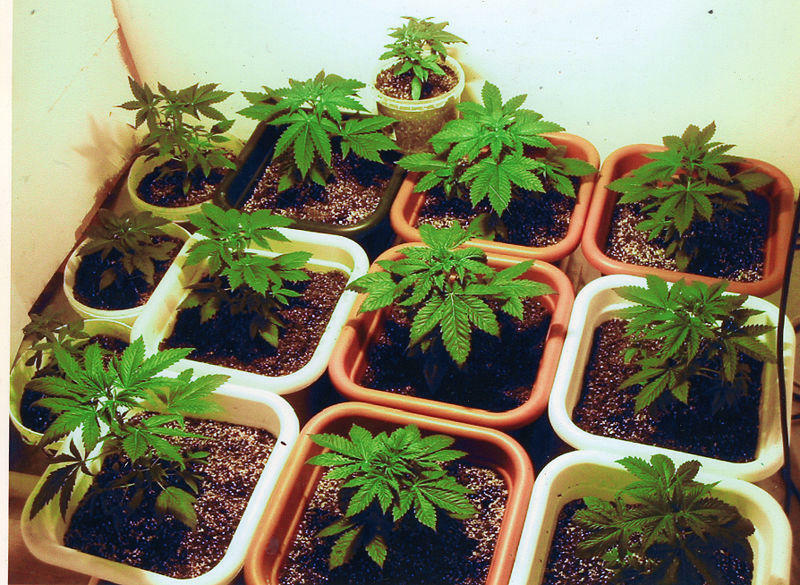 But Michigan needs some of that, and soon. We haven’t had a lot of what we used to call “slow news days” lately. Something that once might have been a story for a week quickly gets overwhelmed by a new torrent of disasters, natural and man-made. One story that was somewhat overlooked was an interesting Freedom of Information Act case involving the president of the University of Michigan, Mark Schlissel, and the Mackinac Center for Public Policy, a group whose ideology oscillates between libertarianism and thinly veiled support for the Republican Party. 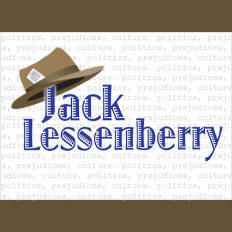 Jack Lessenberry for Wednesday, October 4.